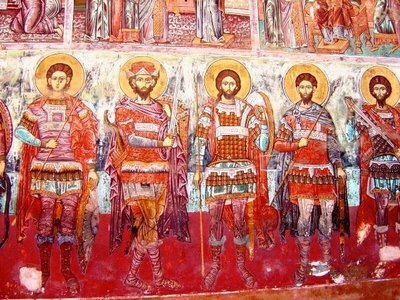 Seven loyal angels from the second lowest choir, so outraged by the terrible offense to the dignity of God, positioned themselves between the Throne of God and the infernal offenders, prepared to defend the honor and dignity of God. They did this in spite of their inferiority to Lucifer and his legions. God was so moved by their heroic love He elevated them, enriching them with many new gifts and graces. So lofty was their new office that they were given the privilege of standing eternally before the Throne of God to carry out the Divine Will. The Abbe Boudon, a prolific French writer of the 17th century, writes that we should invoke these seven “Princes of Paradise” that they may obtain for us the grace to avoid the seven deadly sins and that they may enrich us with the seven gifts of the Holy Ghost. 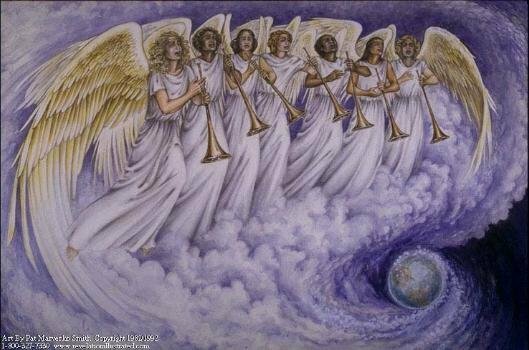 An ancient belief states that these seven angels actually guard the seven sacred sacraments of the Catholic Church, which some writers describe as “vases of the Precious Blood.” This gives us the consoling image of these seven glorious angels holding aloft these chalices of salvation. It is said that everything in the universe is a source of joy to the holy angels. 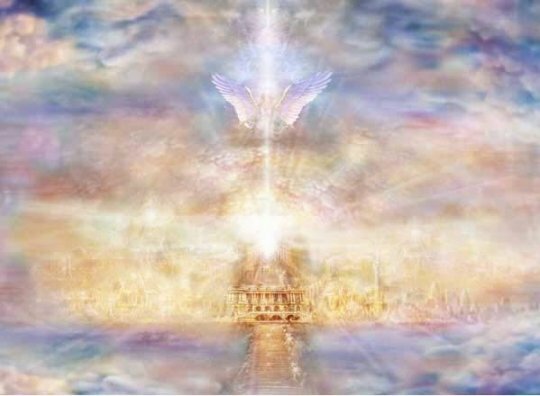 They have the gift to recognize the accomplishment of that which God has fore-ordained; they know that God derives honor and glory, and the angels rejoice in seeing how He is glorified in all. This is the secret of true contentment — because we think of ourselves and not of God, that we are troubled and dissatisfied. If only we could take the angelic view, nothing would disturb us and we, too, would always rejoice. Tradition tells us that these seven angels exult whenever one of the children of men joins their company. 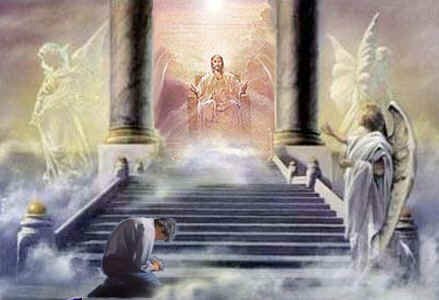 They welcome at the threshold of Heaven every soul that enters. 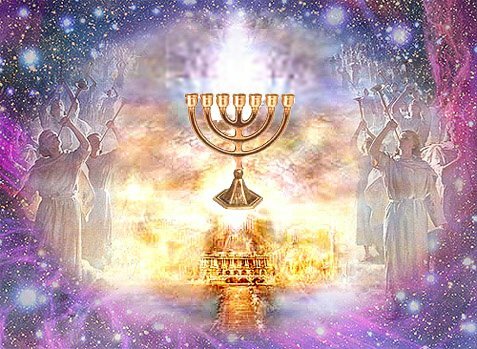 The happiness of all derives a fresh jolt of energy from each addition to their choirs and their song of triumph rises louder before the Throne of God. We should imitate their great-hearted charity and emulate that love which will make us sincerely share the joy and success of our neighbor. I was reading the morning reading in my Give Us This Day,daily prayer book, Tobit 12:12-15 and I was curious about the seven angels, and wondered if they all were Archangels. Am happy to read this angelic stuffs on this site. Please I wish to recieve books that talks more about the Angelic hierachy, about their duties and how we can command them to be at our service all the time. Please i need a HOLY BIBLE too. I use my sister’s Bible but some parts are torn off so i plead that you send me Bible. Wow!!! Look at how orderly and divinely strategic GOD is! I lack words indeed to express my amazement at His Wisdom. 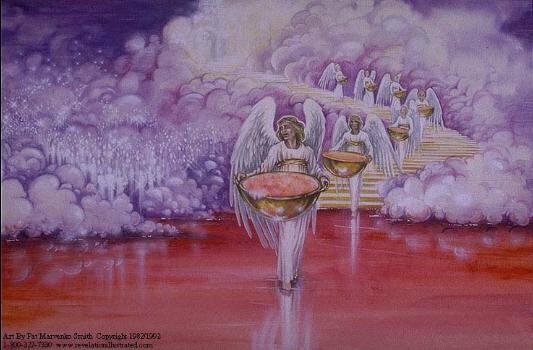 HE so loved us and still does to the point that these Powerful Angels have divine mandates on earth as well as in Heaven! Thank you so much Chris for Sharing. Hello, were you able to get a bible mailed to you? Particularly Romans 10:9-10, 9 if you confess with your mouth the Lord Jesus and believe in your heart that God has raised Him from the dead, you will be saved. 10 For with the heart one believes unto righteousness, and with the mouth confession is made unto salvation. Then, tell someone you have accepted the our Lord Jesus Christ as your Saviour! Find a Christian Church nearby and begin your wonderful journey with God. Get Baptised at the first opportunity. Ask to be Baptised. Grace and Peace to you dear Eunice, in the Name of Jesus Christ our Lord. Your sister in Christ, Jennifer. Matthew 6:33 But seek first the kingdom of God and His righteousness, and all these things will be added unto you. Thank you for such great information. It encourages me to keep looking up to my redeemer, and to know that one day we will be with Him for eternity. Hello, I would like to know if I can use one of your images posted here on a homegoing funeral program for a believer in Christ. We would probably have 150 printed up. My phone number is (310) 254-7966. Please, what is the name of the other these seven angles and which book published it? Their names are. JEHUDIEL. GABRIEL. SELATIEL. MICHAEL. URIEL. RAPHAEL. BARACHIEL. 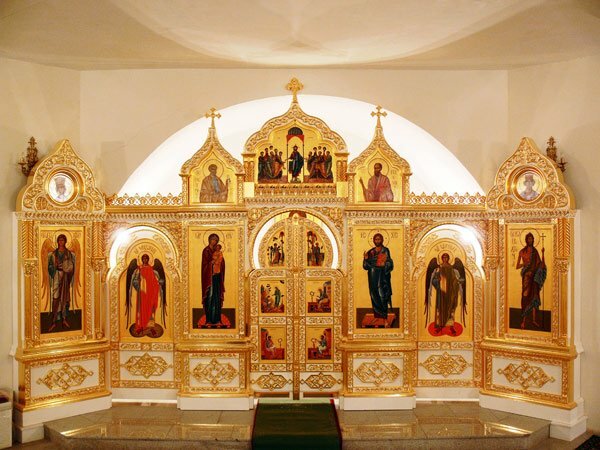 That’s the names of the seven Archangel that stand around the THRONE OF GOD. Until now I know only 3 names of angels I will like to know more. Angels have no form because they have never been human. Saw a green one Raphael/peace/healing and comfort. Was truely amazing. The different colors are different Angels. Something you will never forget. Look up: Angels and colors! So encouraging. So amazing. I had a visit from the Angel:Raphael meaning peace comfort and healing. Green. 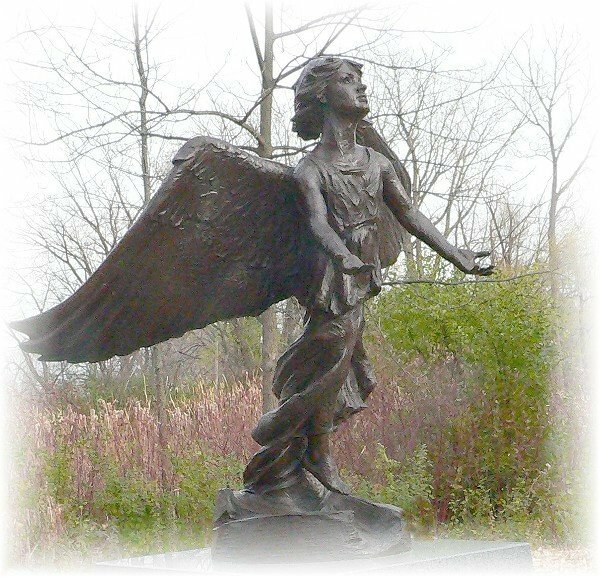 I always thought Angels were a tall thin being wearing a long white gown with wings. No! Angels have no form because they were never human. They come in colors. What a revelation! !